Home > Mutual Funds > Mutual fund fact sheet information..! 1. The fact sheet covers basic information, such as the fund objective, nature of fund, fund manager's name, fund's inception date, benchmark index, corpus size, current NAV, among other details. 2. The next detail it showcases is the portfolio strategy of the fund through investment style, fund portfolio with top holdings, and allocation across sectors and issuers. 3. Volatility measures pertaining to ratios, such as Standard Deviation and Sharpe Ratio, are also mentioned to gauge the inherent risk of the fund. 4. Fund fact sheet also has details about charges in terms of expense ratio and loads. 5. The fact sheet carries returns of the fund, and the representative benchmark index to enable comparison of the fund's performance with its benchmark. 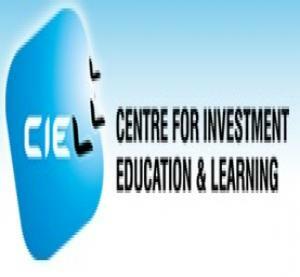 Courtesy : Centre for Investment Education and Learning (CIEL). Contributions by Girija Gadre, Arti Bhargava and Labdhi Mehta.